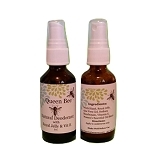 Anti-Inflammatory and Antioxidant. Oatmeal contains both anti-inflammatory and antioxidant properties, making it an ideal ingredient to use on sensitive skin, honey adds antioxidants as well as provides moisture for your skin, and the soothing sensation of milk makes this the best soak for dry, itchy, irritated skin. 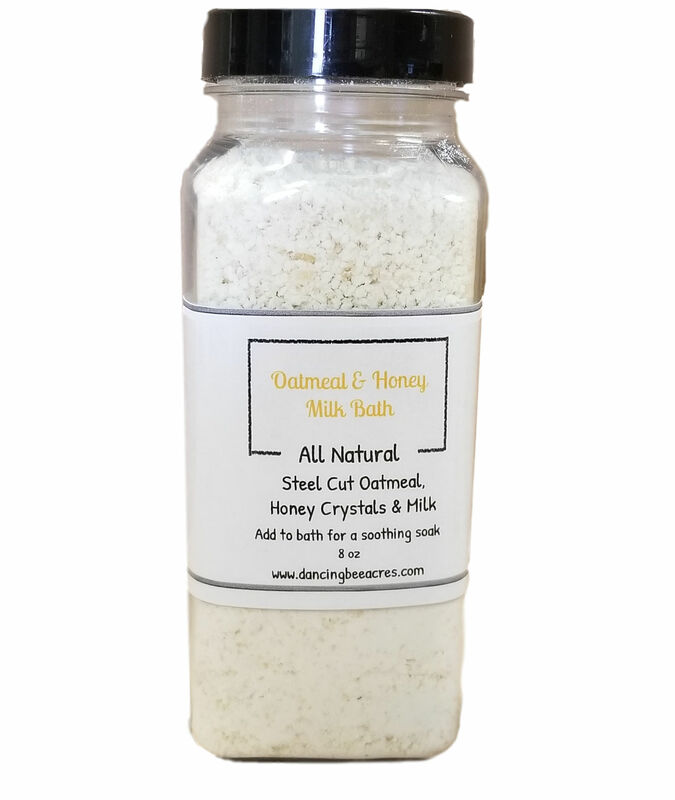 This is exactly why so many people with eczema and psoriasis enjoy soaking in our Oatmeal & Honey Milk Baths! 8oz.